This type of room has a single bed of 1.50 meters in width. One or two extra beds for children under 8 years and/or a baby crib can be added at no extra cost. For children over 8 years an extra cost of 10€ is applied. 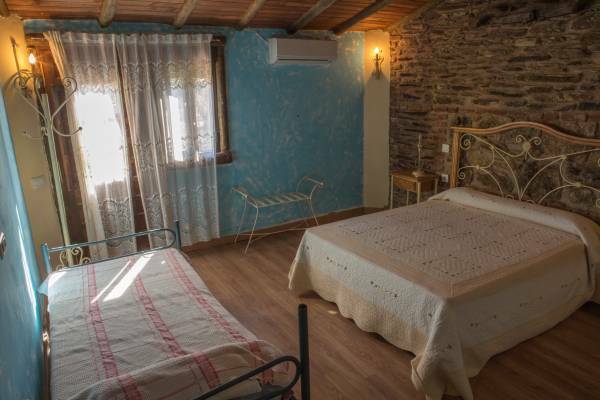 This room type has two single beds of 0.90 meters in width. A baby crib can be added at no extra cost. 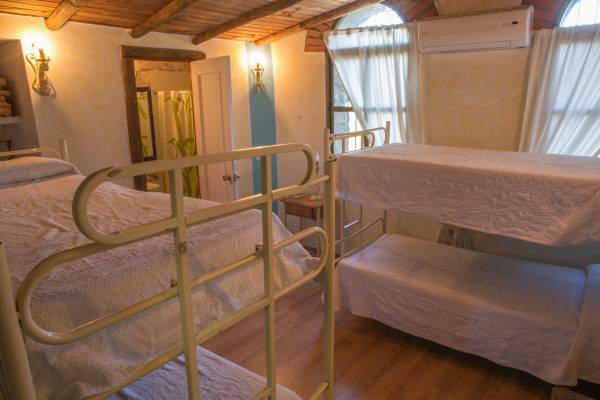 The Hostel La Jarilla situated on idyllic countryside for nature lovers, photography enthusiasts and all those who want to escape routine. 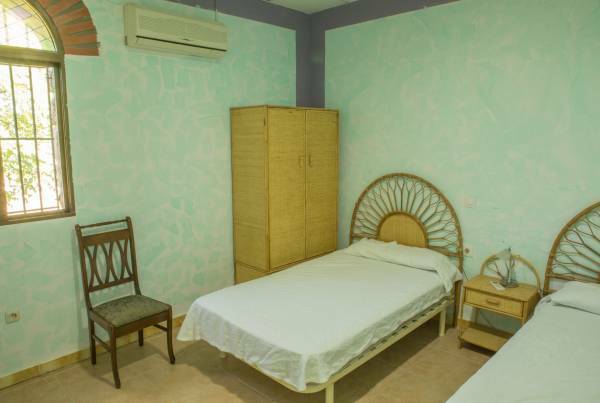 Hostel is especially great for large groups of people providing a number of rooms and wide dining/meeting room. We have welcomed guests from all over Spain and Europe.